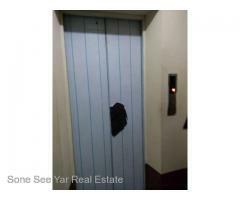 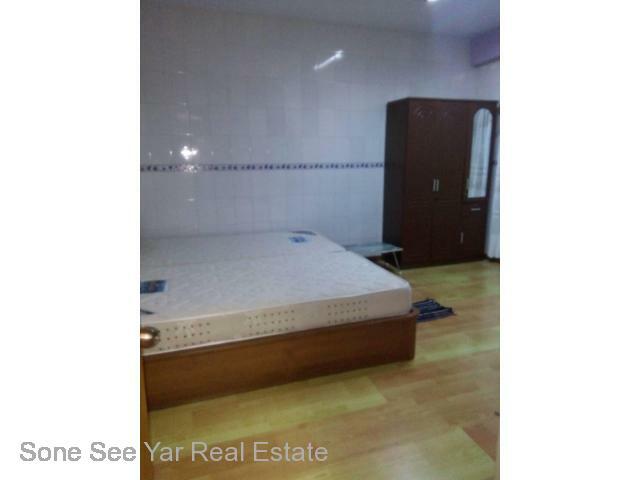 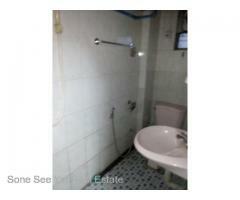 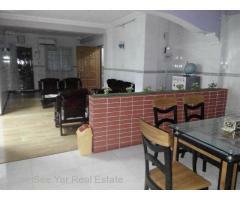 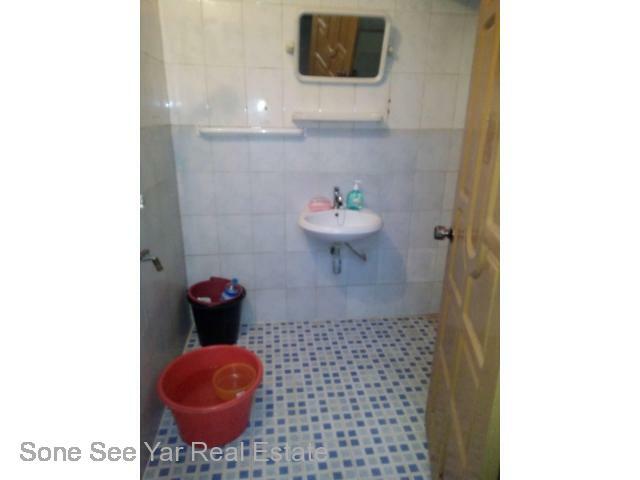 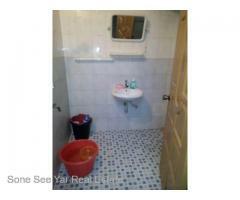 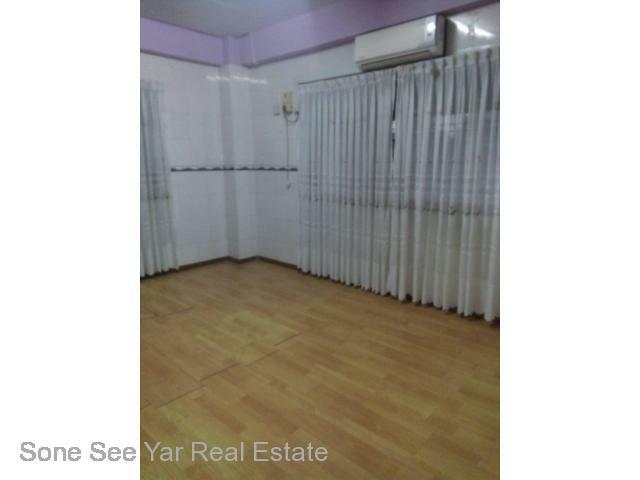 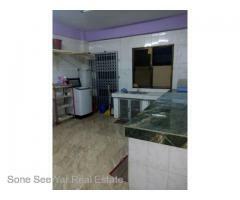 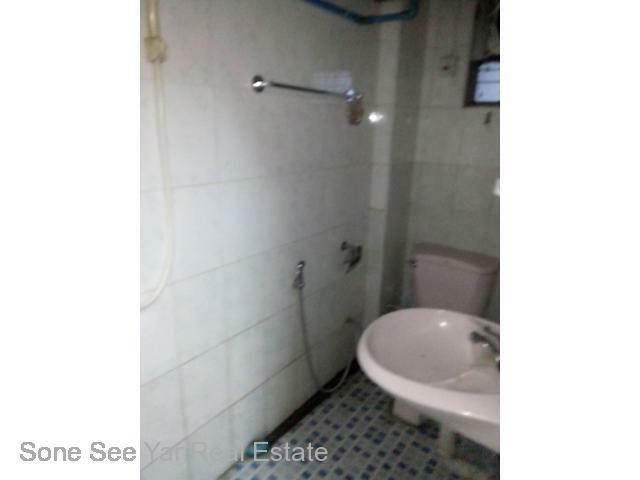 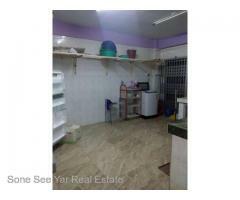 Shwegondaing Road , ( SC 4 - 001498) , For Sale Condo at Bahan Tsp. 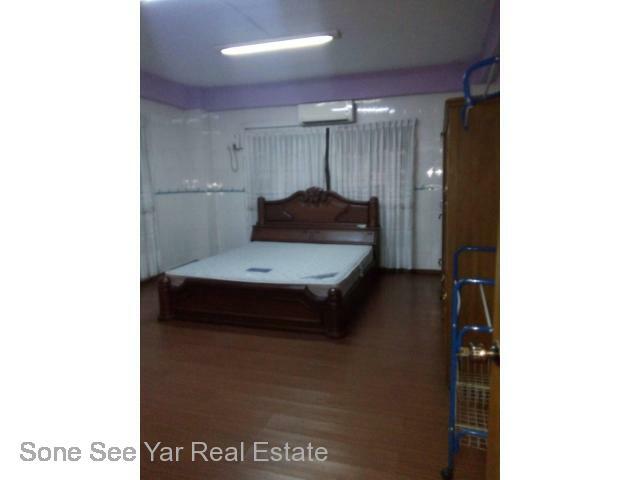 Bahan (ဗဟန္း) - Soneseeyar "Ko Latt" Real Estate Co., Ltd..
» Shwegondaing Road , ( SC 4 - 001498) , For Sale Condo at Bahan Tsp. 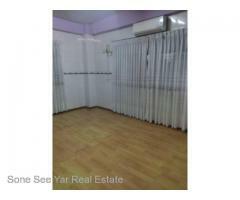 Shwegondaing Road , ( SC 4 - 001498) , For Sale Condo at Bahan Tsp. 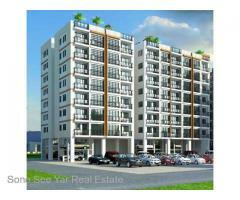 Located Area = Shwegondaing Road , Delta Plaza, Bahan Tsp. 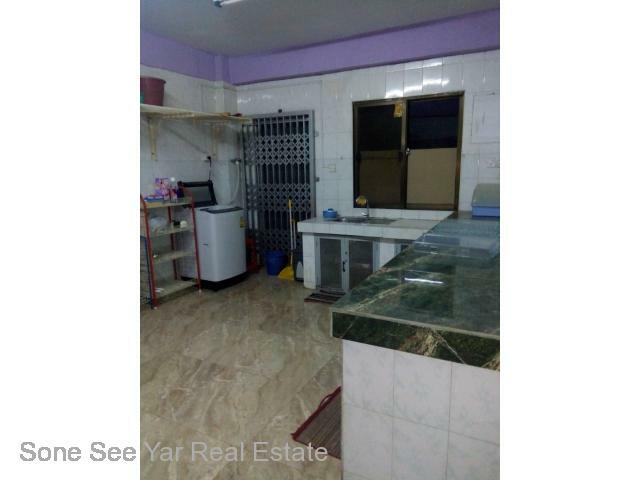 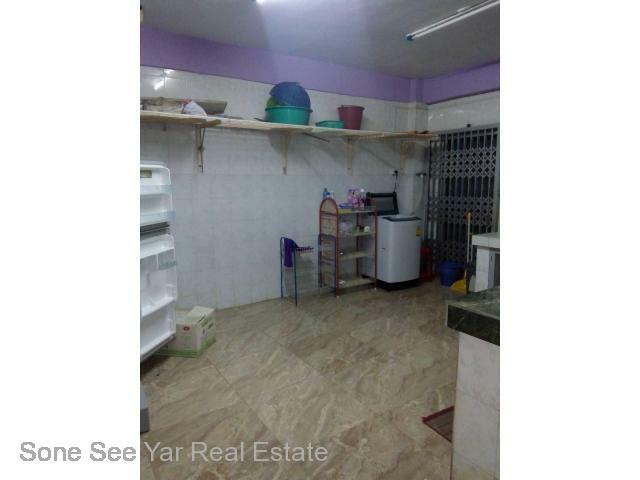 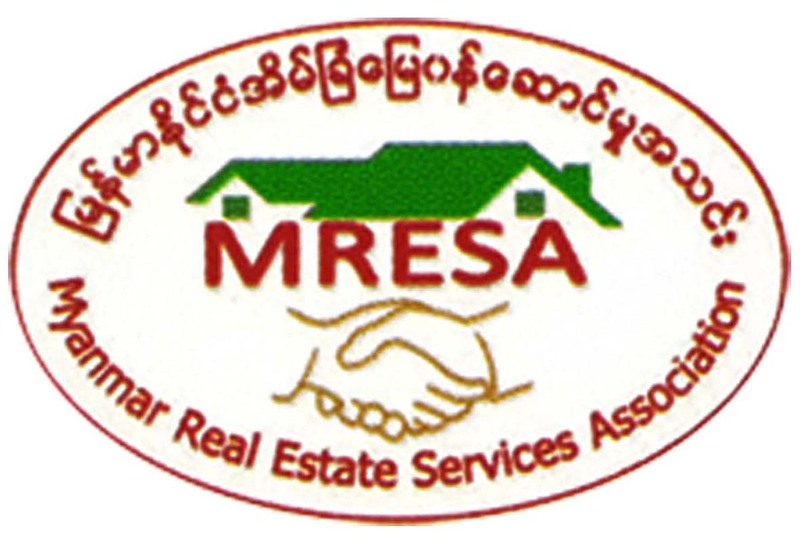 Aung Thit Sar St,(SC1-001493) For Sale Condo at Insein Tsp. 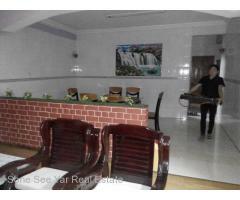 Aung Thit Sar St,(SC1-001492) For Sale Condo at Insein Tsp. 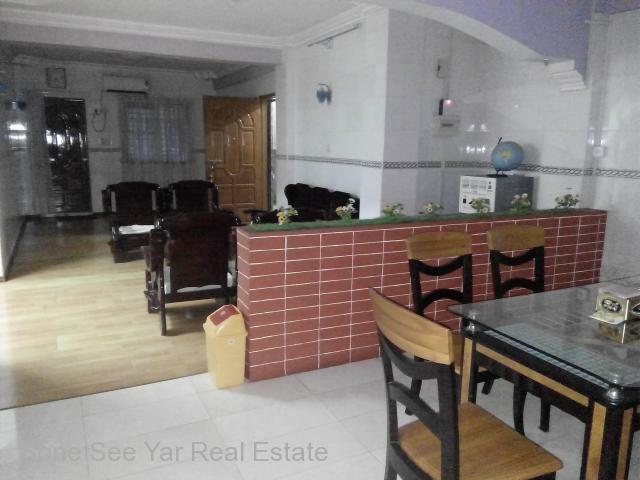 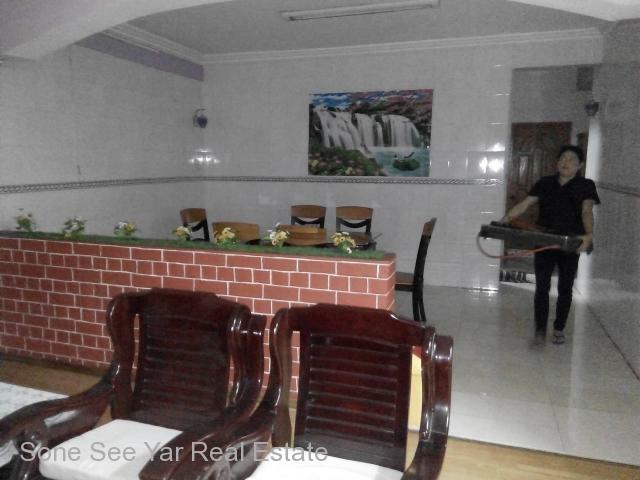 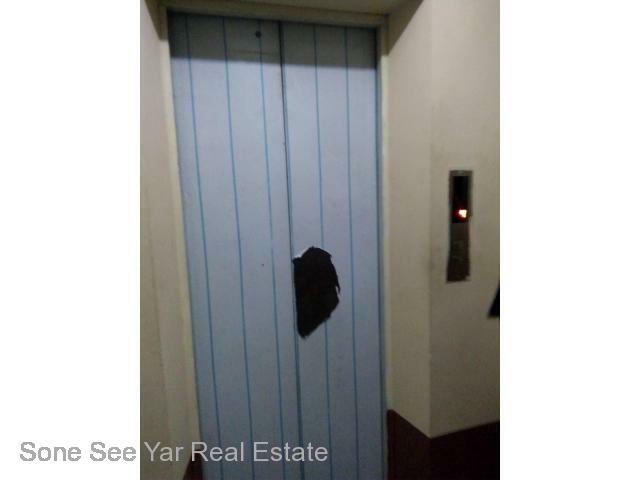 Aung Thit Sar St,(SC1-001491) For Sale Condo at Insein Tsp.